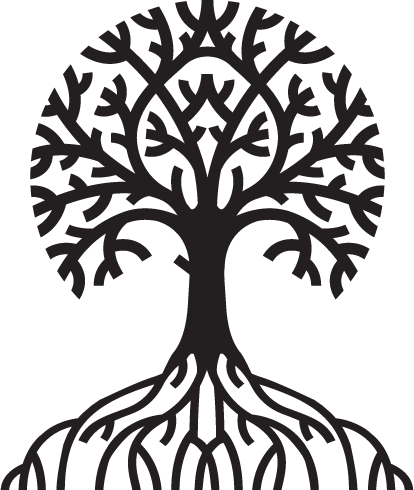 The Estonian Foundation of Canada (EFC) is committed to supporting and preserving Estonian culture and heritage across Canada. 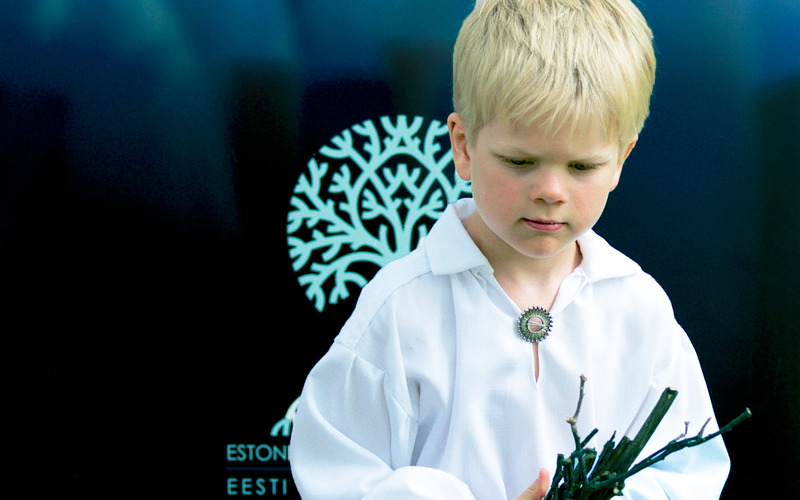 With your help, we can ensure an Estonian future in Canada! 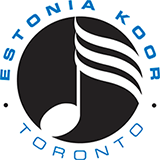 The EFC has a mission to promote and preserve the culture and heritage of the Estonian community in Canada. The Estonian Foundation of Canada is helping to ensure an Estonian future in Canada. 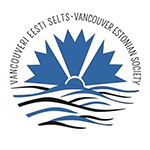 From donating to volunteering, learn how you can help EFC support the Estonian community in Canada.